I will build a safe PENGUIN pyramid of 1000 forum profiles. The pyramid consist of - 50 web2.0 backlinks (tier1) and 1000 forum profile links (tier2). The safest pyramid, order this gig and get high rankings on search engines. Full report will be provided. The safest way to increase your google ranks. 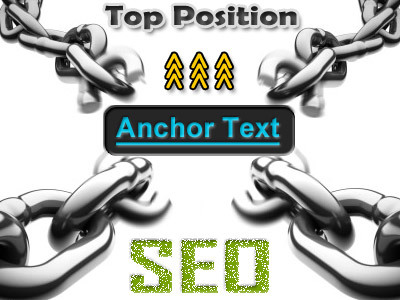 build a safe PENGUIN link pyramid of 50 web2.0 and 1000 backlinks is ranked 5 out of 5. Based on 2 user reviews.